As another election approaches with summer primaries around the corner, we are reminded again that smart, engaged voters are our key to a strong, healthy democracy. We often can’t agree on candidates, issues, or results. We may even be surprised by the choices good friends make. Yet we probably agree we need to do more to protect our great democracy from the campaign and issue chicanery that has clouded the process over the years. We’ve all noticed how decorum, mutual respect, and getting along are in short supply when it comes to our nation’s politics. Yet many of us think about positions and claims, and practice courteous conversation and diplomacy along the way, in spite of the behavior of some politicians no matter the party. One way to have more impact is to strengthen our good reasoning skills. As we filter through political speeches and promises, we can all head to the voting booth clear headed and strong. We must stay engaged in the process and vote intelligently. Let’s continue to be thoughtful, calm, and sensible citizens to bring a better future, and learn to better identify faulty reasoning used to manipulate votes. Authors Nathaniel and Hans Bluedorn, in their book Fallacy Detective, write about the importance of having an inquiring mind. I’ve been reading their book and will summarize the lessons in this blog from time to time. I know I need to sharpen my critical thinking skills to be bolder in identifying faulty communication, especially in politics. Exercise your mind. We need to continue exercising our thinking skills. Like with any exercise, thinking deeply can be tiring and hard at times. Have you ever experienced a situation you had to think through so rigorously that it seemed like your mind was stretching and felt like it even hurt? I have. That is exercising your mind muscle, important to staying flexible and strong as a thinker, though we get in the habit of staying comfortable in what we already know. Listen well. Take an interest in what others have to say. Ask questions and be respectful. Accept that others may have better ideas or know things you may not know. Be brave enough to even question your own position on an issue. Learn other points of view: The caution here is “Any side may seem logical if we only see things from that point of view,” according to the authors. I’ve experienced that for sure. Benefits of understanding other points of view include 1) the opportunity to grow either in developing our point of view with more solid thinking and awareness, or 2) the opportunity to change our perspective if we discover we are wrong, and 3) being able to better help others as we build our ability to explain our answers and improve our communication. 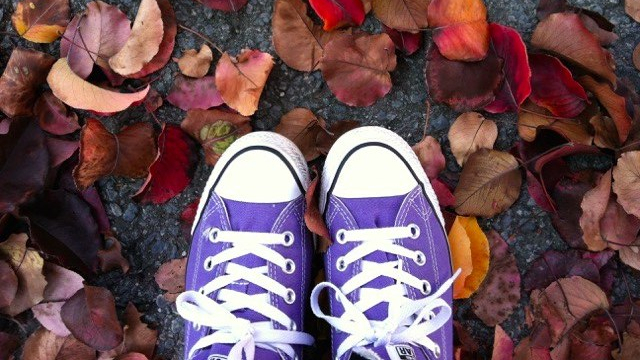 Even with limited time to dig into different perspectives, we can do some digging. To be good citizens, we need to recognize faulty reasoning in others and ourselves. As we dust of our logical thinking tools, I think that better prepares us all for the coming election seasons, and encourages us to model good thinking to those younger than we are. Stay charming, friends! And logical. Note: This is part of a blog series on a logical thinking to strengthen skills as we filter information in coming elections. Being an involved, informed voter is strategic and becoming more important. Plus, logic exercises the brain. That is a great benefit. 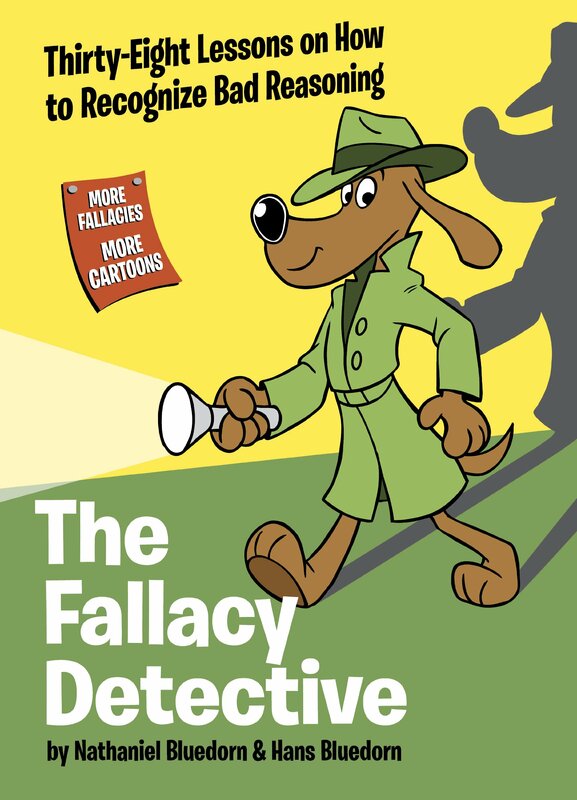 I am doing some reading on faulty logic, using a book, The Fallacy Detective, by Nathaniel and Hans Bluedorn. You can learn more at www.fallacydetective.com. Let’s work toward more wisdom as citizens and voters together. Our democracy is strong. Let’s keep it that way together.